Welcome to PRASM: A Photographic Journey with PRASM! There are so many wonderful ways that the PRASM brand can fit into your wardrobe! It doesn't matter if your style is casual, abstract, retro, laid back or nonexistent -PRASM is the "go-to" option! It just simply fits and complements! 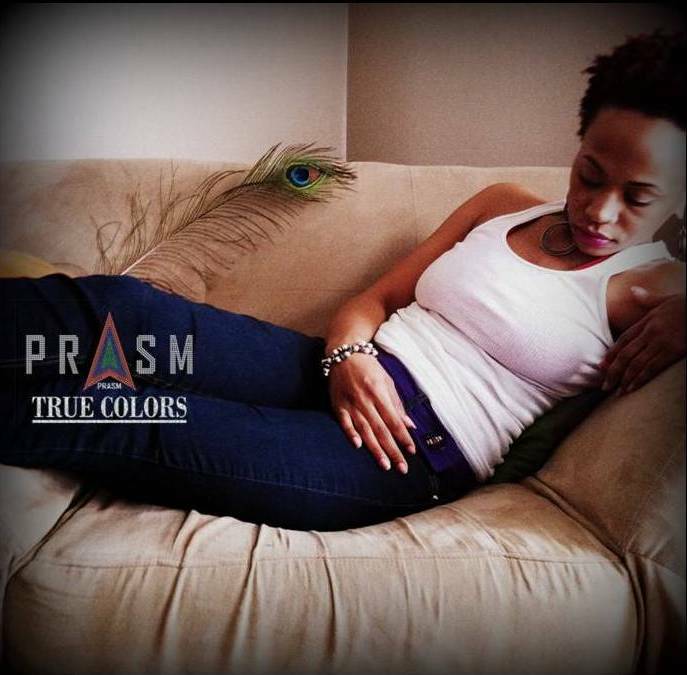 Featured in this post are a few pictures to illustrate the different ways that our multicolor PRASM belts can add "flavor" to your attire and some color to your life! Featured to the left is the PRASM canvas, D-ring belt in red! Red is a wonderful way to add some more "urban" to your look! It gives your attire a touch of attitude without overdoing it! To the right is the PRASM belt in dark purple. In my opinion, dark purple adds a touch of good mystery to your look! Purple intrigues us! Our belts do a nice job of complementing a very casual, everyday look such as jeans and a tank! To the left is the PRASM belt in solid black. Black compliments almost everything! You simply can't go wrong with black. It's perfect for attire that is already abstract on its own! In the photo to the right, the light brown PRASM belt is featured. It's fastened around a very trendy blazer for a look that goes against the rules. Many might safely wear the PRASM belt tied at the waste and on the inside of the blazer, but with PRASM it is completely safe to use your imagination and rock your belt in your own way! In the picture to the left is the PRASM belt in bright red! As you can see the model is rocking a hint of bold blue at the top and the red PRASM belt at the waist doesn't clash with it! Instead, the belt compliments the blue and makes the look that much more expressive! With a white PRASM belt (as featured to the right) it adds a layer of "freshness" to your look! Don't pass up a white belt... it can work!! 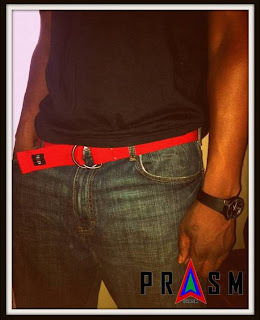 Here is the PRASM belt in dark purple again! It is fabulous with a shawl or beautifully detailed scarf around the shoulders! Even with the classy touch of a scarf, the PRASM belt can fit right in! You simply can't pass up a light blue PRASM belt (to the right)! It's just... FRESH, and is bound to have the same effect on you! It does well with a blue top similar in color, but I can't help but to imagine that this shade would also do well with white tank or a white tee (form fitting or loose)!